Here, we take a look at just which types of candy may do the worst damage and which may be easier to indulge in during trick or treat time. While we all know that candy is not so good for our dental health, there is a difference. 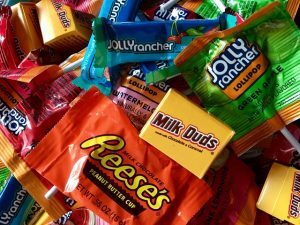 Here, we take a look at just which types of candy may do the worst damage and which may be easier to indulge in during trick or treat time. The federal agency responsible for administering the Medicare, Medicaid, State . Children’s Health Insurance Program (SCHIP), HIPAA, and the Clinical Laboratory Improvement Amendments (CLIA) programs. CMS is part of the U.S. Department of Health and Human Services.